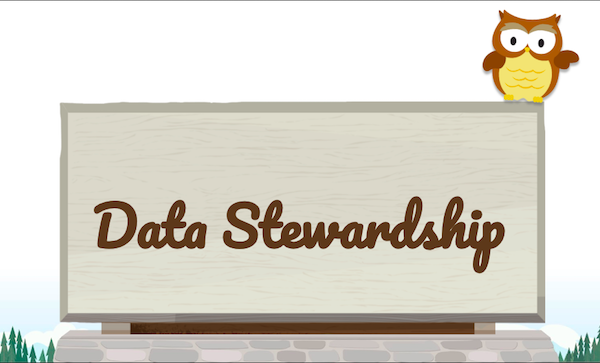 As an #AwesomeAdmin, your org’s data quality relies on your company’s data stewardship efforts. Managing duplicate records, fixing data errors, and entering missing data helps you and your company improve the quality of data. With accurate data, you can better target your customers and analyze your results without second-guessing. Consider artificial intelligence (AI). According to Jenkins, AI is dumb with bad data. Without having quality data, AI features such as Einstein predict the wrong things. The phrase “garbage in, garbage out” is especially relevant today with the powerful AI tools that Admins have at their fingertips. Salesforce found that CRM systems contain about 15% of duplicates for sales and service records. Additionally, roughly 20% of records contain useless or dead data that nobody has taken the time to remove. A good data stewardship process addresses the problems that contribute to these statistics and builds confidence among your sales and service teams. A win-win scenario! 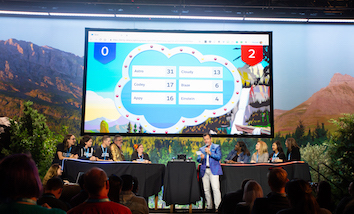 The topic of data quality is timely because Salesforce is working toward providing a 360-degree view of your team’s customers by connecting your Salesforce products with an easy-to-use user interface. Plus, data quality is the foundation for giving the teams you support a meaningful, unified view of their customers. Data stewardship, on the other hand, is “… the feet on the streets. The people doing the work to facilitate keeping the data clean,” said Jenkins. It’s a specific role and set of activities, such as running duplicate checks and archiving inactive records. Stewardship also involves policing the rules and making sure that everyone plays fairly. Empowering users assigns everyone the ownership of data quality. Stewards guard and keep the data up to date. 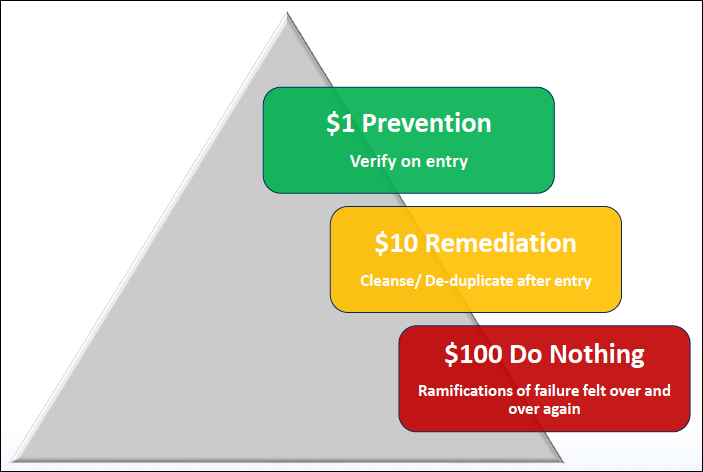 Housekeeping requires regular archiving and duplicate checking. Reporting on your results and getting key performance indicators (KPIs) helps you visualize the state of your data. The more you measure and make the results visible, the more your stewards will address problems with the data. 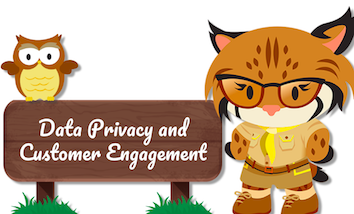 Keep an eye out for further developments with Salesforce Customer 360! 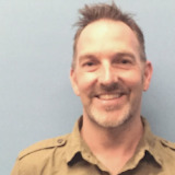 Developing content for Salesforce since 2011, Lance writes user assistance that appears in Trailhead, in-app user assistance, videos, and blogs.